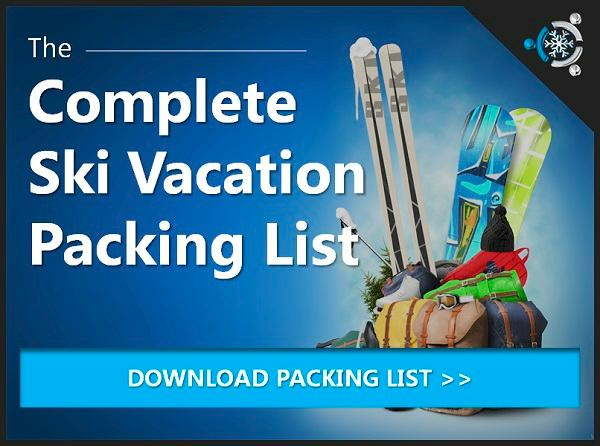 Find custom Jackson Hole vacation & ski packages. The Cowboy Bar & Steakhouse: One of the best places in the area for BBQ and drinks. Coulior: At the top of the Teton Village gondale, this place delivers amazing views and food. Calico: A great spot for family dinners with an open deck and lawn for the kiddos. Snake River Grill: One of the most popular fine dining establishments in Jackson Hole. Mangy Moose: A great place to catch some live music, drinks and grub. 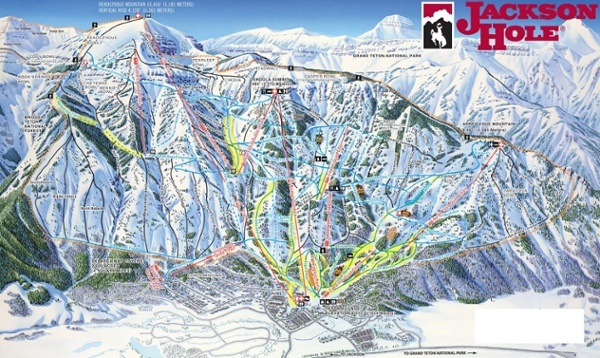 Located in Teton Village, Wyoming, the Jackson Hole Ski Resort is legendary for its steep, challenging terrain. With two mountain peaks (Apres Vous and Rendezvous), the mountain features 116 named trails spread over 2,500 acres of in-bounds terrain. 14 lifts, including a 100 passenger aerial tram and an 8 person gondola provide access to the mountain. Advanced skiers find 50% of the terrain marked for expert skiers; 40% for intermediates, and 10% for beginners. There’s also off-piste access to thousands of trails. 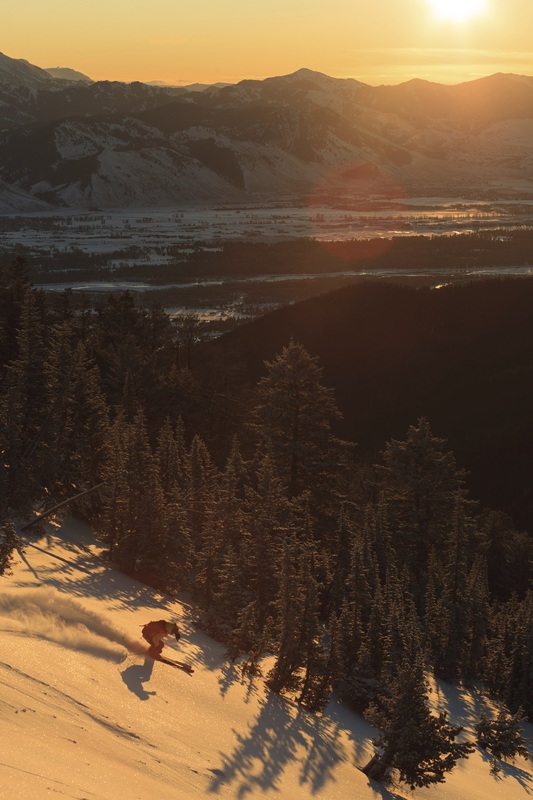 All this along with consistently deep snow has earned Jackson Hole the number one spot on more than one ski resort magazine’s top list! 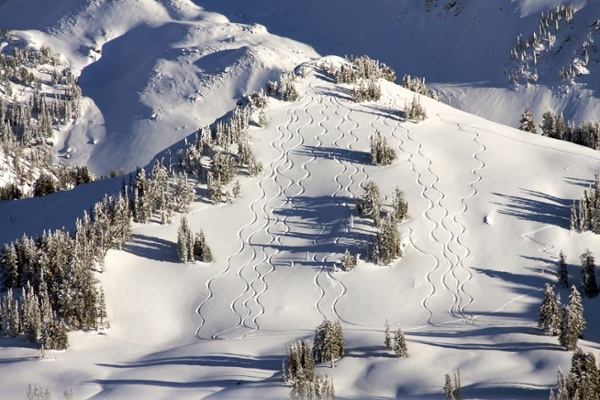 And, snowboarders will always find fresh tracks in Jackson Hole. With a superpipe, two snowboard parks, several Burton Stash Parks, and the legendary Corbet’s Couloir, this ski area is definitely the place to be! Jackson Hole offers a wide variety of winter activities. 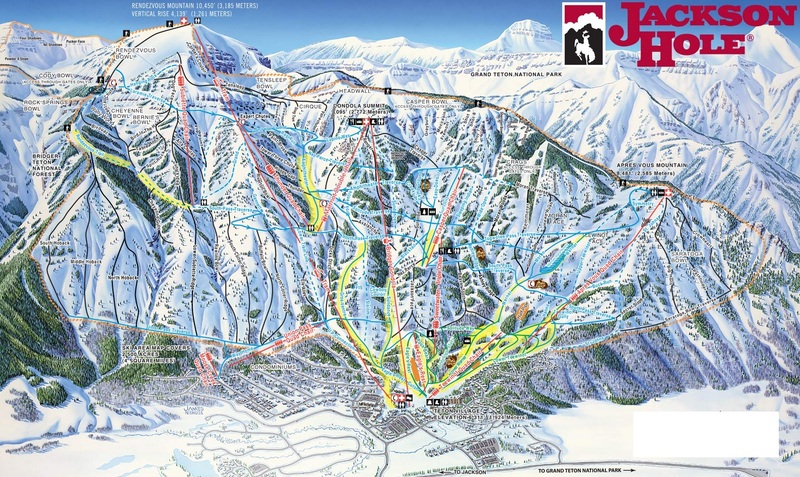 Known for its three outstanding local ski areas, Jackson Hole Mountain Resort, Grand Targhee Resort and Snow King Resort. The valley also offers visitors to enjoy some off-slope activities, including the popular sleigh ride through the nearby National Elk Refuge. Jackson Hole’s three major ski areas have made this area world famous for excellent skiing and winter sports. Rendezvous Peak has the largest vertical drop served by a single lift system in the U.S. at 4,139 feet. 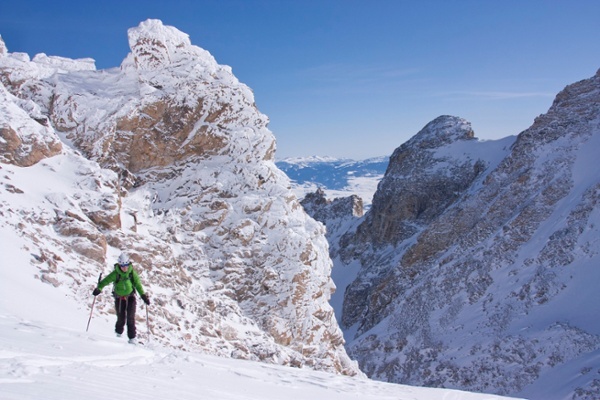 Grand Targhee Ski and Summer Resort is renowned for its deep powder, and Snow King Resort is the only place to go if you want to partake in a little night skiing.